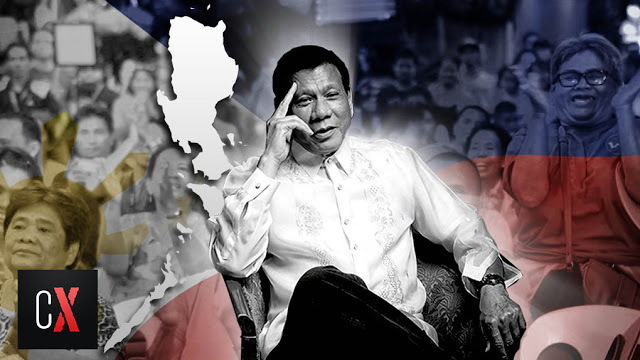 ‘Much has been accomplished but much more needs to be done’ - Palace asserts government’s ‘fulfilling’ achievements of real change to the people as President Rodrigo Duterte marks his 2nd year of his term. One of Duterte administration’s cornerstones is to fundamentally defeat the prevailing presence of criminality and promote a strong campaign against illegal drugs – which, by considering data from Philippine National Police (PNP) 91,704 Anti – Drug Operations were conducted from July 2016 to March 20, 2018 period, led to the arrests of an estimated 123,648 drug suspects. Philippine Drug Enforcement Agency (PDEA) also reported that 6,462 Barangays were already declared as ‘drug – free’ as of April 2018. The country has also attained remarkable economic achievements, way beyond redemption as the country’s Gross Domestic Product (GDP) climbed by 6.7% for the year 2017 with a target increase of of up to 8% in 2018, signifying the economy’s robust growth and one of Asia’s fastest growing economies, according to the Philippine Statistics Authority (PSA). Thirty – five (35) ‘Flagship’ Infra – Projects on the ‘BUILD, BUILD, BUILD’ initiative have been approved by the National Economic and Development Authority (NEDA) Board, headed by the President himself which targets sixteen (16) to be completed by 2022 while the remaining 19 shall be extended beyond President Duterte’s term. This, among other achievements is a continuous work – in – progress to realizing the promise of genuine and phenomenal CHANGE that the Filipino people deserves. “The President cannot do it alone. No man or woman can do it alone. 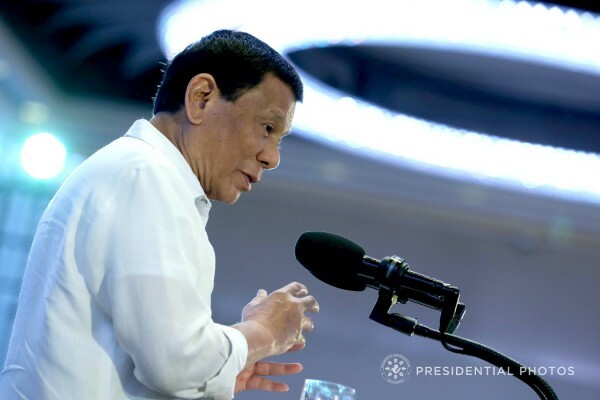 Let us help the Chief Executive fulfill his goal of building a nation where opportunities abound and where citizens are empowered to realize their aspirations,” Secretary Roque said.